A strategic partner of Alliance Training and Testing LLC is currently recruiting a full time security officer concierge in Nashville, TN. 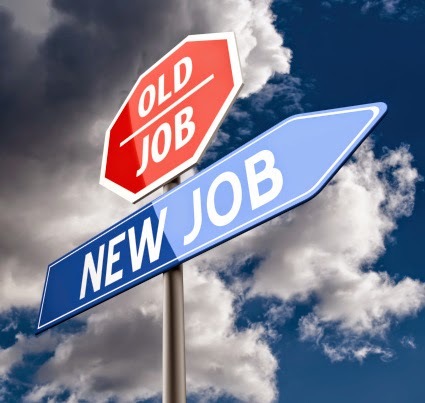 A strategic partner of Alliance Training and Testing LLC is currently recruiting a full time security officer for a Class A Office Building in Nashville, TN. 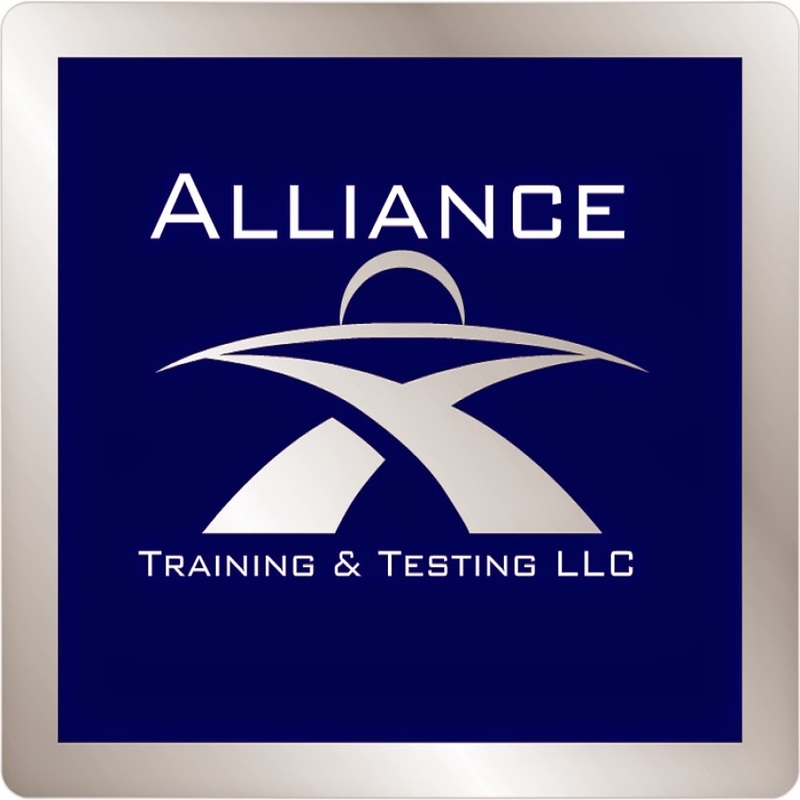 A strategic partner of Alliance Training & Testing LLC is currently recruiting for a Facility Technician & Maintenance Helper in Nashville, TN. 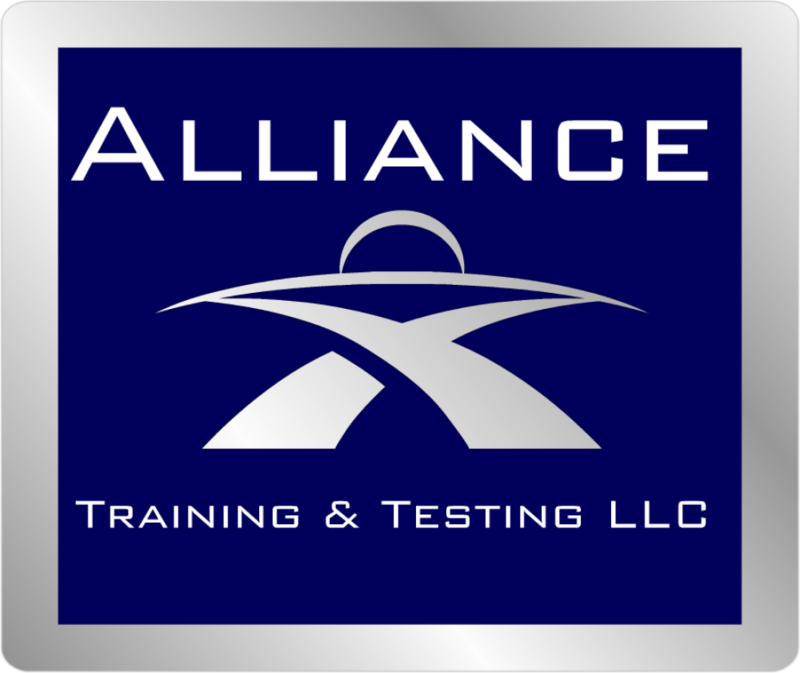 A strategic partner of Alliance Training and Testing LLC is currently recruiting a full time security officer for a retail environment in the West Nashville, TN area.